Vis handlekurv «5.2 Amp batteri lader BCG12V-1500 12v.5.2Amp batteri lader» er lagt til handlekurven din. NEW! The 7volt junior controller. 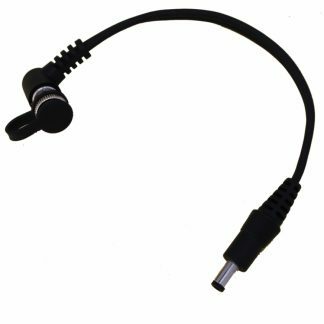 This product is designed to connect 7volt products directly to the battery cable of a vehicle. 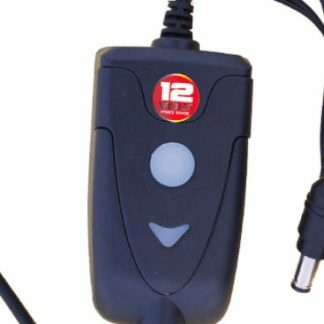 This controller converts 12 volt of a vehicles battery to 7 volt of the products. With this controller you are able to use your 7 volt battery operated heated gloves or 7 volt socks without the 7 volt batteries but connected to, for instance, a motorcycle. The design of the 7volt junior controller is the same as the 12v junior controller except for the yellow 7V logo on the back of the 7volt controller. It is very important to know that it is not possible to use our 12 volt junior controller the same way. 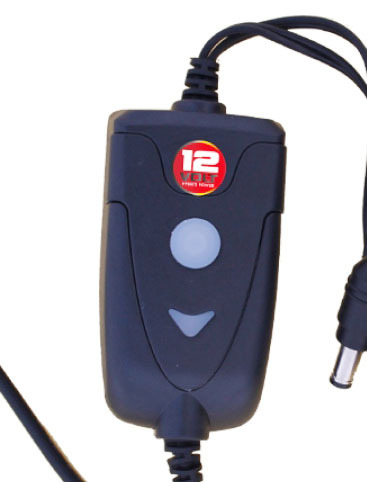 The 12 volt controller can only be used on our 12 volt gloves. 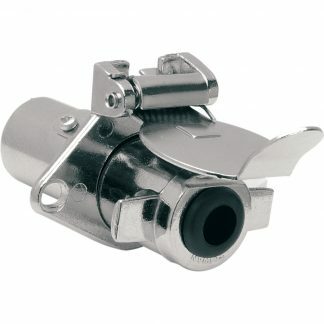 When you connect the 7volt gloves or socks to the junior controller you just press the round button a few seconds and the light will turn red/on. The 7volt junior controller has four different temperature settings. If a blue light flashes than you have insuffient voltage. 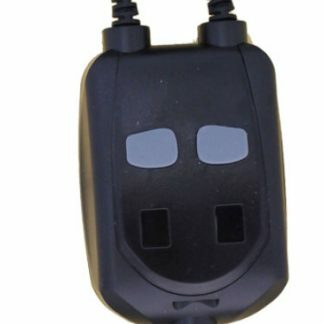 The controller is designed with last setting memory, it will automaticly recall last heat setting when reconnect to the power source. To activate this memory just disconnect the controller instead of turning it off with the button. 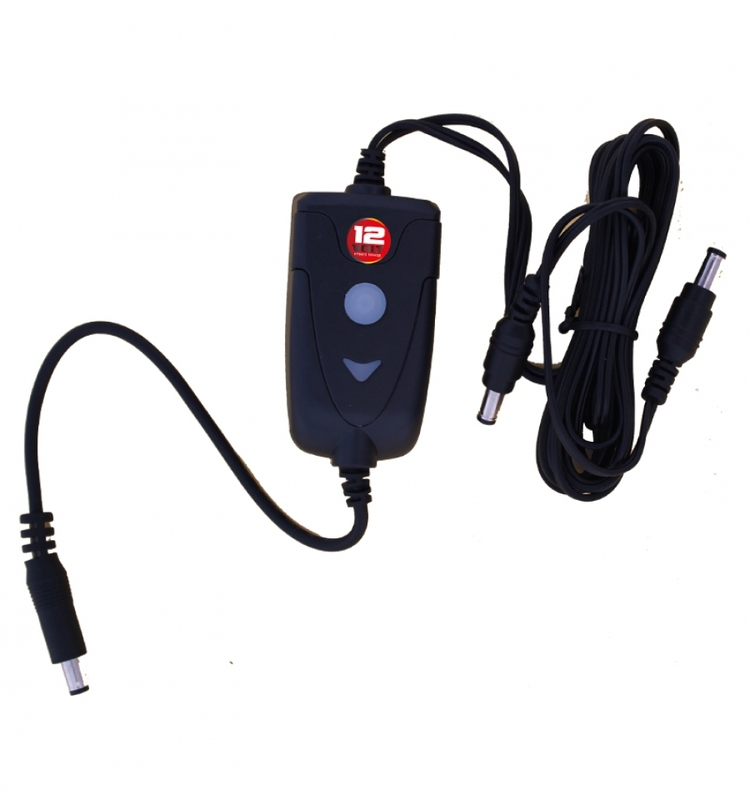 It is not possible to use the 7volt junior controller to other 7volt products like the 7volt heated jacket, heated handwarmer, heated seat cushion and heated back wrap.